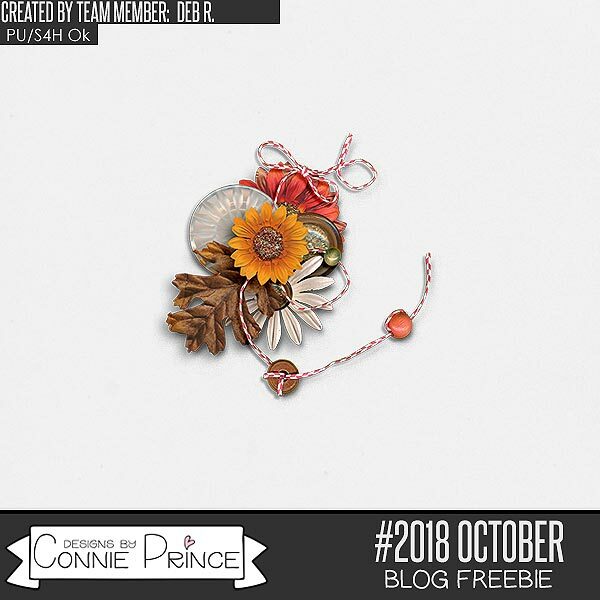 Connie Prince Digital Scrapbooking News: Marvelous Monday game winner, sales and a Freebie! Marvelous Monday game winner, sales and a Freebie! We need to congratulate Susy W for winning Wednesday's blog game! Connie will be emailing you shortly with your prize!! Come back on Wednesday to play our super simple blog game for your chance to win! Don't miss out on your chance to get these fabulous products before they are gone for good! Thanks for the beautiful cluster!! Hubby and I went for a drive in the country today and stopped at a winery for lunch and some wine tasting ... fabulous day .. 30deg so the weather was perfect! Sounds like a blast, Lily! Enjoying time together is the greatest blessing!